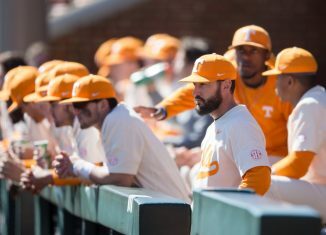 Tennessee baseball stays hot to start the 2019 season, using a grand slam to blast past Liberty in a mid-week game on Tuesday. 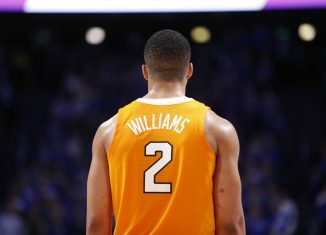 Tennessee junior forward Grant Williams is listed as a first-round draft pick in the latest 2019 NBA Mock Draft on CBS Sports. 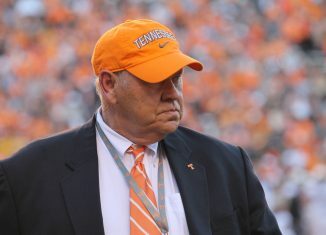 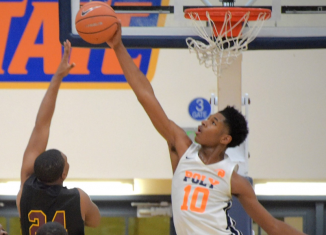 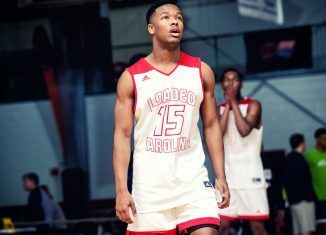 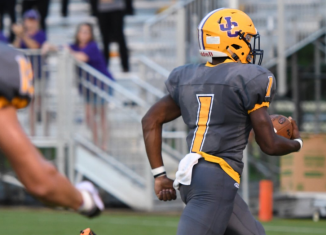 In a recent interview, three-star Georgia athlete Jontavis Robertson says the Vols are one of his top two teams after his recent visit to campus. 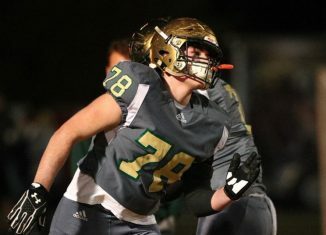 Cooper Mays, younger brother of Cade Mays and a three-star center from Knoxville, will be visiting the Vols this weekend. 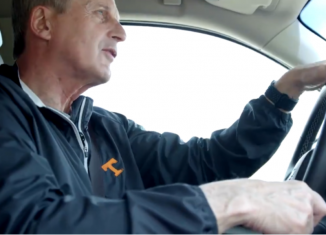 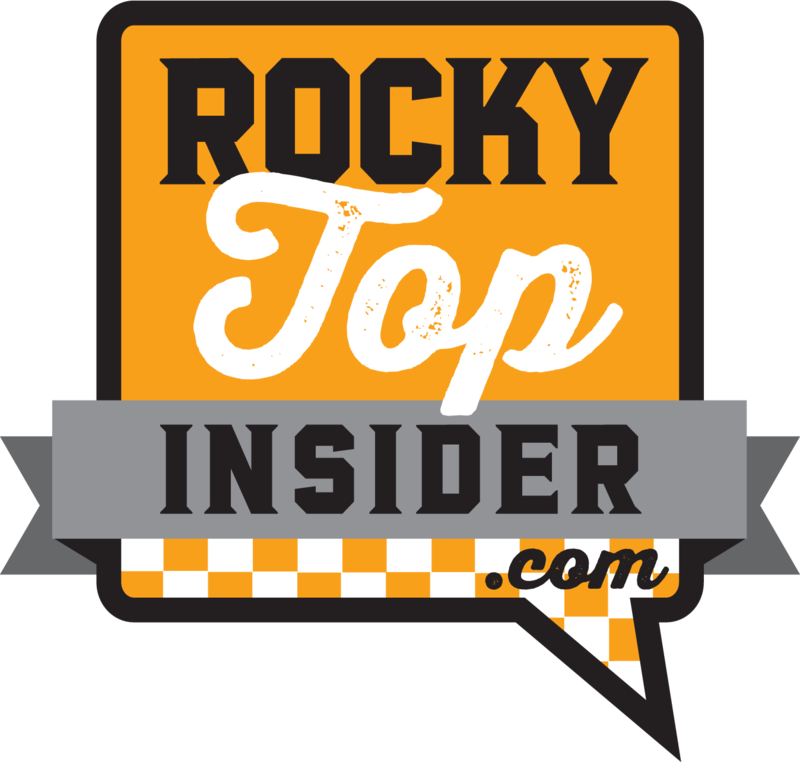 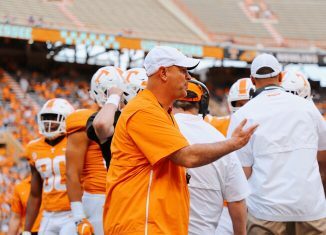 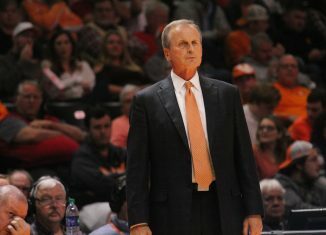 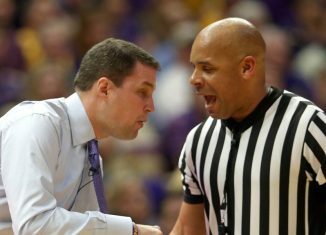 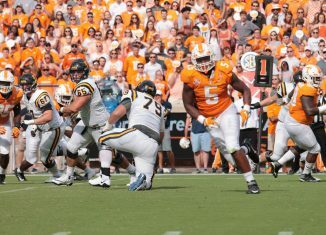 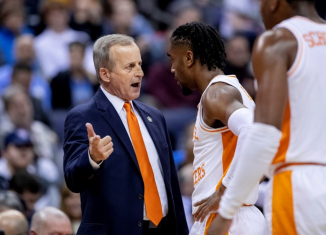 The RTI Podcast discusses all the fallout from the Tennessee-LSU game on Saturday from the officiating to the Vols' performance on the court. 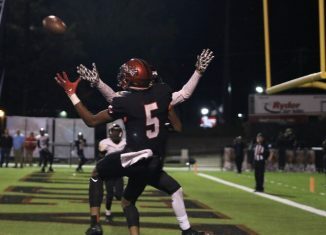 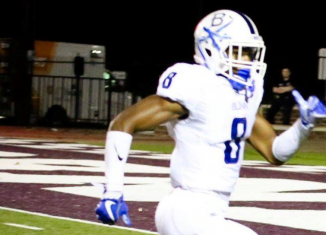 One of the top recruits in the state of Alabama, four-star wide receiver EJ Williams, is set to visit the Vols this upcoming weekend. 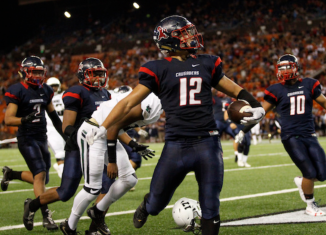 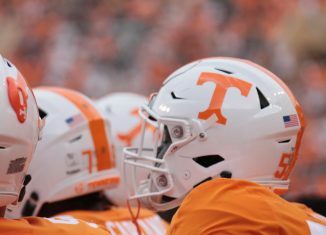 Jordan Botelho, a versatile four-star linebacker from Hawaii in the 2020 class, picked up an offer from the Vols recently.